If your Labor Day weekend plans include a trip to Sin City, you can find Las Vegas hotels such as the Golf Summerlin (just a short cruise from the strip) has a bevy of holiday golf deals to please pin seekers. Patron of Golf Summerlin’s collection of courses can enjoy deals on individual rounds and long weekend unlimited golfing specials this Labor Day. Players may choose to tee off at Highland Falls, Palm Valley or Eagle Crest golf courses for $45 per round or just $85 per person for unlimited golf throughout Labor Day weekend. From Friday, August 31 through Monday, September 3, Las Vegas locals and visitors are welcome to take advantage of the holiday promotion savings. Booking early is highly encouraged. 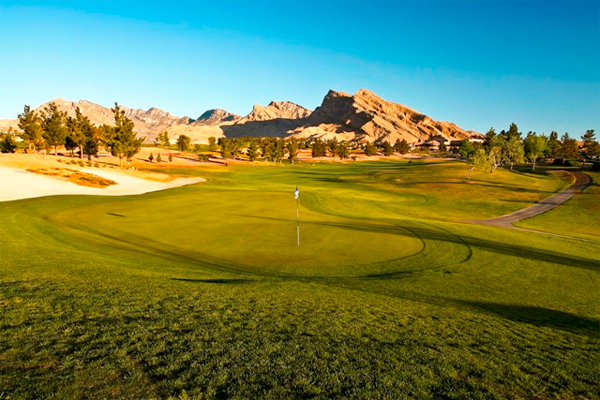 Golf Summerlin is home to Highland Falls, Palm Valley and Eagle Crest golf courses, all of which are nestled just minutes from the Las Vegas Strip in the master-planned community of Summerlin. Hall-of-Fame inductee Billy Casper and course-planner Greg Nash designed three well-conditioned, diverse and challenging courses, including a hospitable executive course (Eagle Crest). Together, the courses offer a broad variety of golf experiences; whether players seek a full-spectrum round on a challenging par-72 layout or a quick 18 holes on a well-designed executive course.